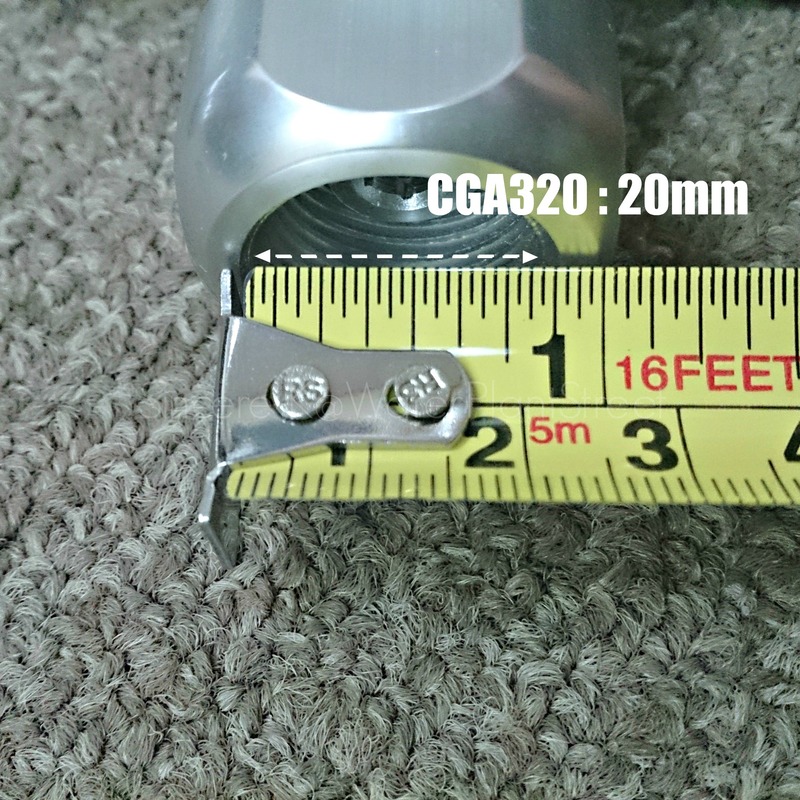 CGA320 for Canada & U.S.A. Standard, Approximate 20mm. 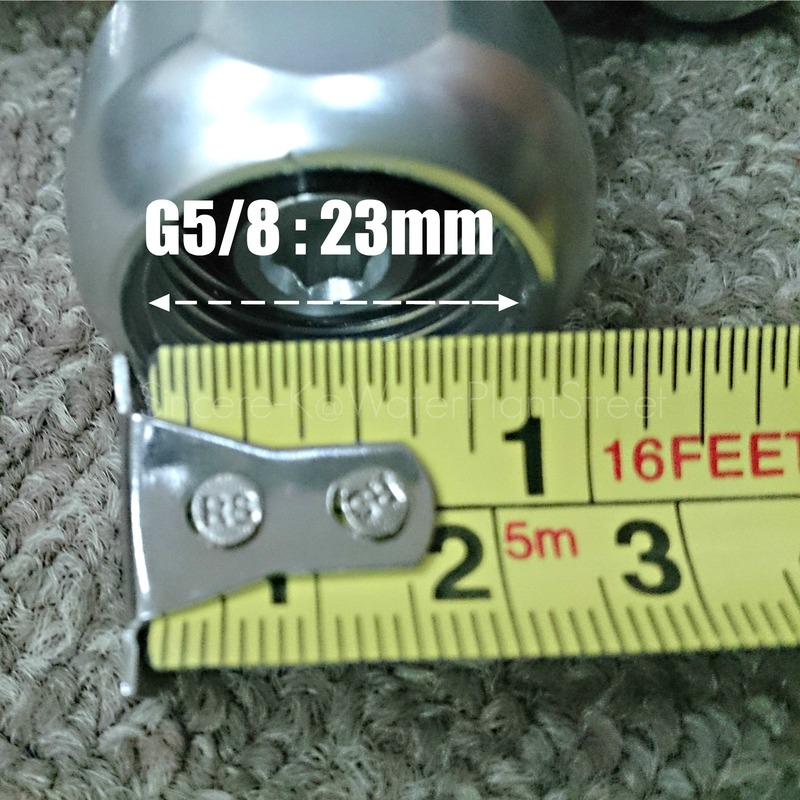 G5/8 for International Standard, Approximate 23mm. International standard of G5/8, approximate 23mm. Canada & U.S.A. standard of CGA320, approximate 20mm. New technology of High quality aluminium alloy material made. 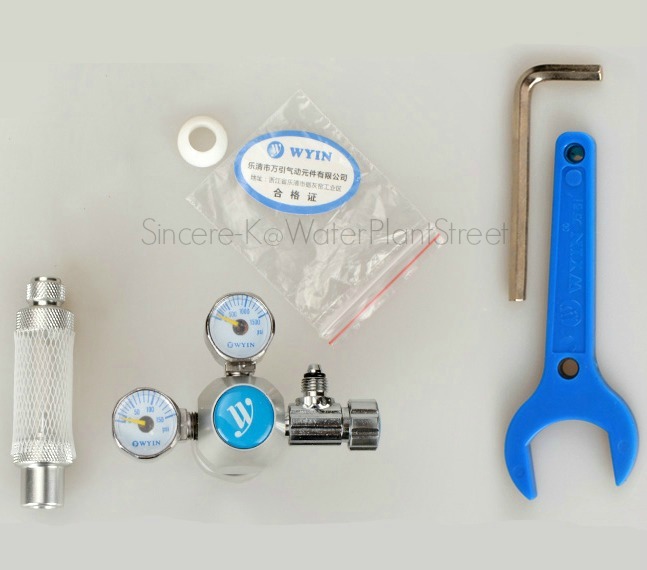 Stainless steel made internal metal needle valve body for avoid the friction from brass to brass to decrease the accuracy. 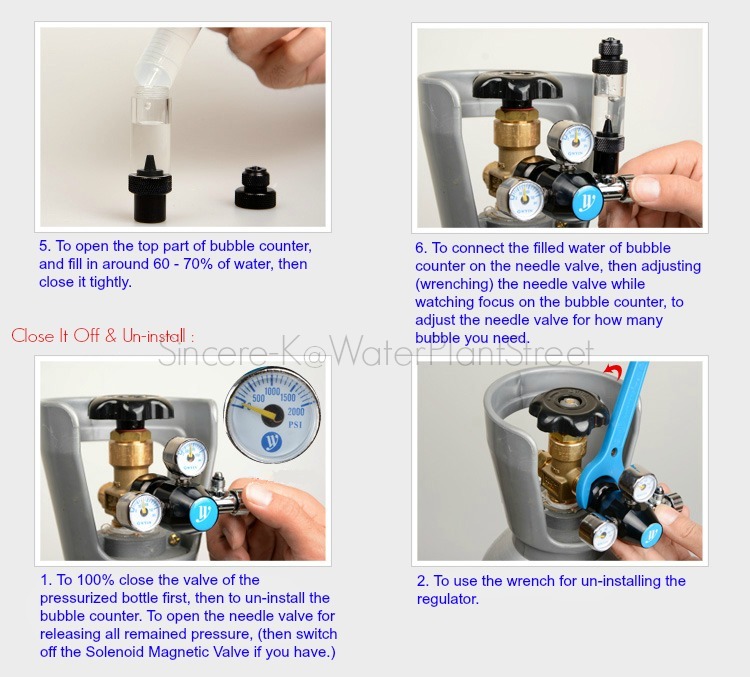 DIY idea for easy replace the internal needle when the needle valve is jammed inside. 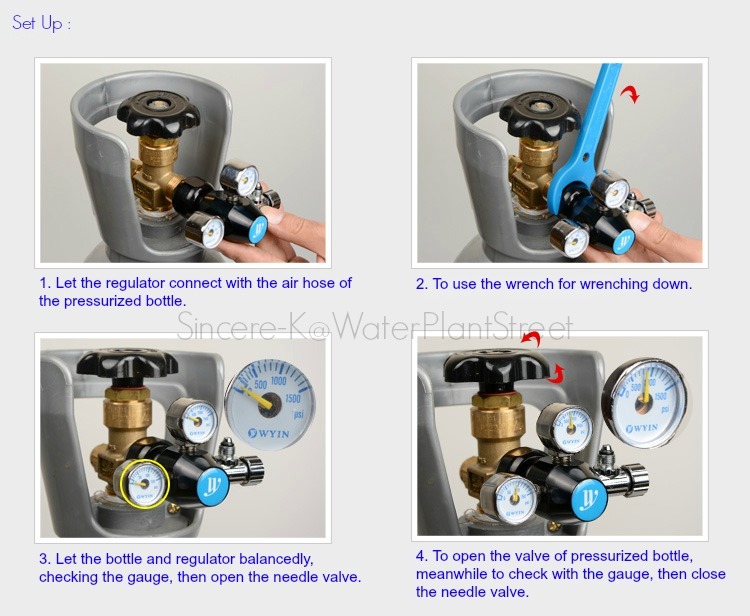 Double gauge designed for more accurately adjusting. 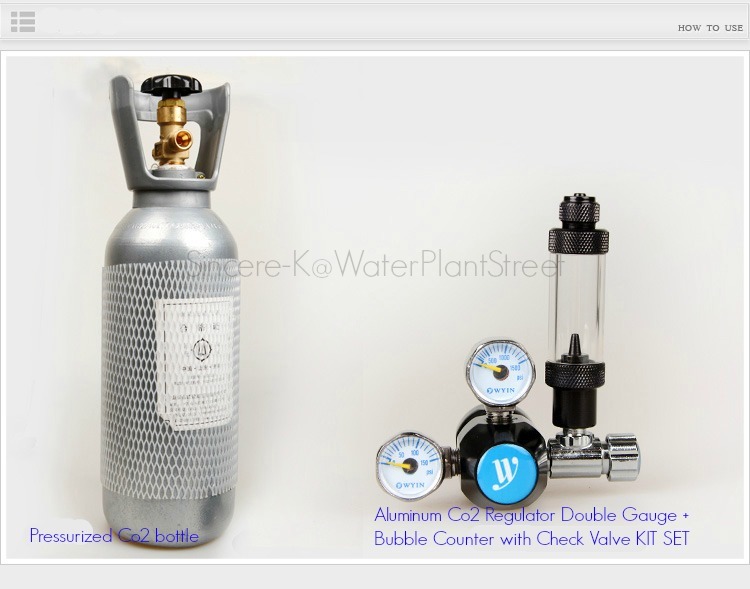 International size of G5/8 valve of regulator for pressurized bottle.